Description: In June 2010, a militant computer software virus was detected around world-wide computer systems, seeking out certain hardware devices. The Virus is known as Stuxnet. 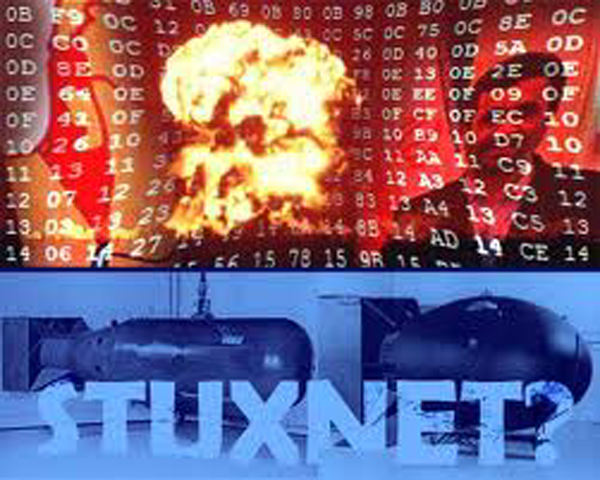 Recently, Stuxnet was caught affecting Iranian centrifuges responsible for Uranium enrichment. Iran’s closest ally, North Korea assigned its top scientists to detect the origins of the virus, concerned that their Nuclear weapons program could also be attacked by the malicious software. North Korea prevailed after months of research, uncovering the CIA as the mastermind behind the virus. In order to avoid direct, all-out warfare, the N. Koreans and Iranians have sent in mercenaries, to block a new and improved Stuxnet virus aimed at dismantling their military electronics, from being downloaded. The CIA SAD operatives stand guard at an undisclosed site looking for the Stuxnet flash drive, while combatting opposition aimed at stopping Stuxnet at all costs. Engineers carry C4 to destroy objectives. Engineers are also responsible for handling flash drives and uploading them onto the mainframe. When shot, they must remain stationary to be captured or revived by a medic. Medics can revive Engineers only. They have an everlasting role, but must return to base like everyone else when shot. The Attaché is responsible for finding the scattered missile components for the OPFOR. When shot, he/she must drop the case which reveals the missile locations. Once killed, there is no other attaché agent. Team commanders will be elected on game day. -Protect the computer mainframe in “The village” from enemy operatives. -Find the improved Stuxnet virus that was airdropped in an undisclosed location. Note: Only the assigned technician can carry/upload virus. -Upload the New Stuxnet Virus. Protect while uploading. -Capture the enemy Technician (reward: airstrike). -Kill the attaché agent and steal the attaché case (reward: airstrike). -Find and steal enemy Stuxnet virus. -Find scattered missile components (4) and construct at the airfield. Note: All other objectives must be completed before constructing the missile. 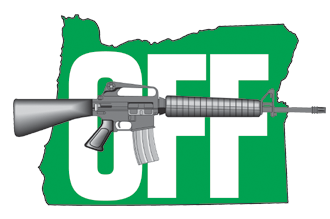 Camp R&R is not affiliated with any specific teams and welcomes all individuals and air soft teams to come out and enjoy our field. granades 5″ radias NO ROCKETS ALLOWED. It’s amazing in favor of me to have a website, which is helpful in favor of myy knowledge. thing to understand of. I say to you, I definitely get irked while other folks think about issues that they plainly do not recognise about. Hello, this weekend is good designed for me, for the reason that this occasion i am reading this impressive informative paragraph here at my home.